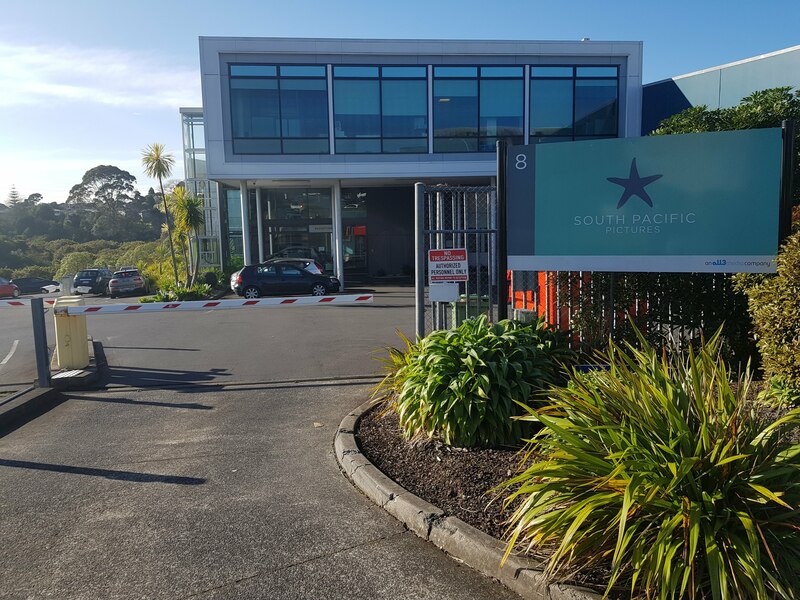 South Pacific Pictures is New Zealand’s largest screen production company and has an international reputation for producing world-class TV and film. The company is best known for series like Shortland Street, Outrageous Fortune, Westside, The Brokenwood Mysteries among others, and for movies such as Whale Rider and Sione’s Wedding. Being in an industry where protection of our data is critical, we engaged Kinetics Group to work with us to ensure we were doing everything we could to be protected and to meet the rigorous requirements to comply with international regulations. Kinetics worked through their “Best Practice Review” to identify areas of improvement such as governance, disaster recovery and policies and procedures. From that they created an IT roadmap to prioritise and implement the recommendations. Increasing assurance around business continuity through extensive documentation of systemsand access to the wider Kinetics team. Working with Kinetics has helped us align our IT systems with the businesses need for streamlined systems and business continuity, as well as the comfort of compliance and reassurance from an industry specialist. Beware (again) – The Phishermen are after you.